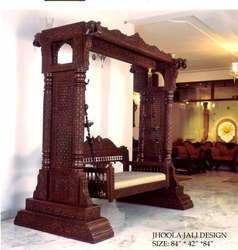 The Royal Carved Couch we offer are widely used in hotels, lounges, lobby areas of houses and resorts. 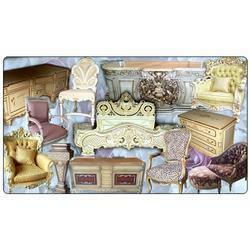 These wooden carved sofa sets are appreciated for heir elegant designs and traditional appeal. Made of quality wood, these Royal Carved Couches are long lasting with a brilliant finish. Placing these Royal Carved Couch would surely enhance dull and mundane interiors. We are offering high quality wooden furniture for enhancing the beauty of interiors. We are offering wide range of wooden teapoys at the market leading prices.